A further £20,000 has been pledged in support of the Plough pub since the last public meeting. 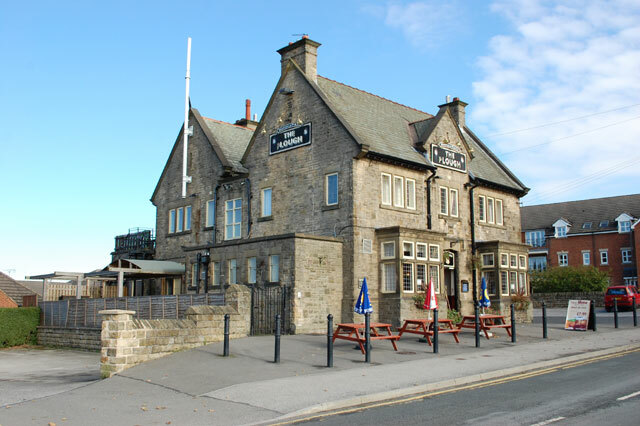 The campaign to reopen the Sandygate Road pub is looking to raise £120,000 through a community share issue. A few days ago, we needed 150 people to make a minimum pledge. Now that’s down to 80 – we’re sure if we all work hard, we can find those people. Please email – ploughsandygate@gmail.com for a pledge form or to make a pledge. This entry was posted in crosspool, drink, food, pubs and tagged sandygate road, save the plough, the plough. Bookmark the permalink.